Franciscan nun Sister Mary Stella is delighted that the children of the WIKA Boarding House under her care have “a bright future” ahead of them. Our company will now be financing this institution for a further five years. The young residents receive a “wide-ranging and ambitious education” and later are sent to a state school to continue their education, writes Sister Mary Stella in her letter. 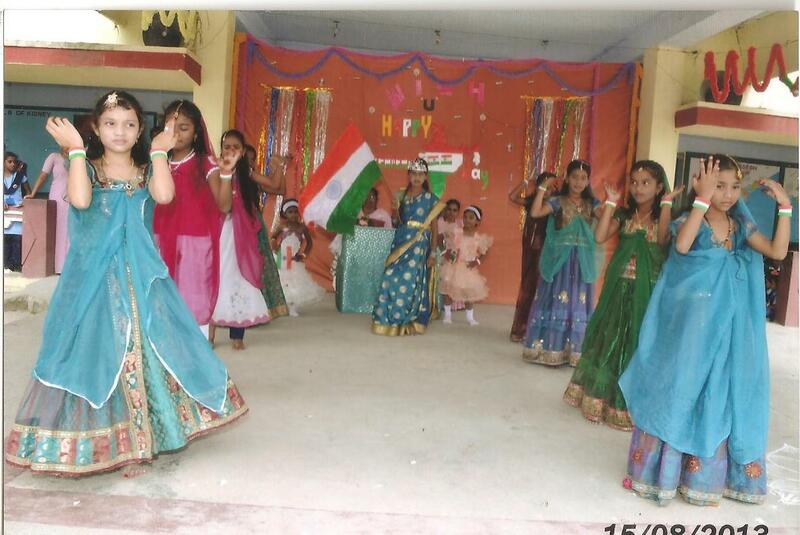 Moreover, these children are very diligent, as a glance at the 2014 annual calendar shows: On the Indian Independence Day and on the commemorative day in honour of the country‘s previous President Dr. Sarvepalli Radha Krishnan they prepared a short programme of cultural events. In a talent competition arranged by the boarding house, all the pupils took part in essay-writing, dance and sport. In contrast, on the National Day of the Child, it was down to the director and employees of the boarding house to put together their own programme of events. 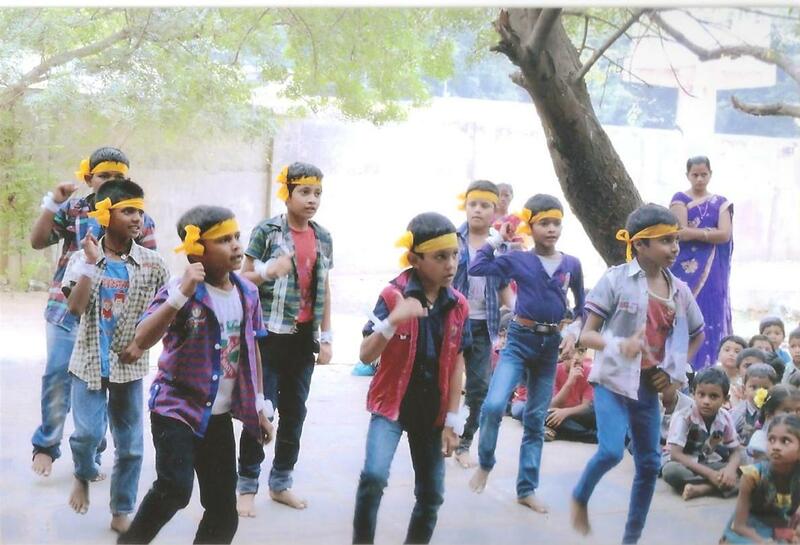 Children were also able to enjoy playing games. Christmas concluded the celebrations for the year. The children received new clothing, sweets and a celebratory feast. In addition, the boys and girls took part in sporting events and won prizes last year. They also won prizes and certificates in the essay-writing and public-speaking competitions. The best pupils received gifts and “lots of praise as moral support to help them achieve their goals”, stated Sister Mary Stella. The WIKA Boarding House is one of two aid projects in India that WIKA set up in the wake of the tsunami disaster ten years ago. The second project, the construction of an orphanage in the province of Tamil Nadu, has already been completed.